Online Ownership is please to announce that we are now a Google My Business Trusted Verifier. What is a Google Trusted Verifier? 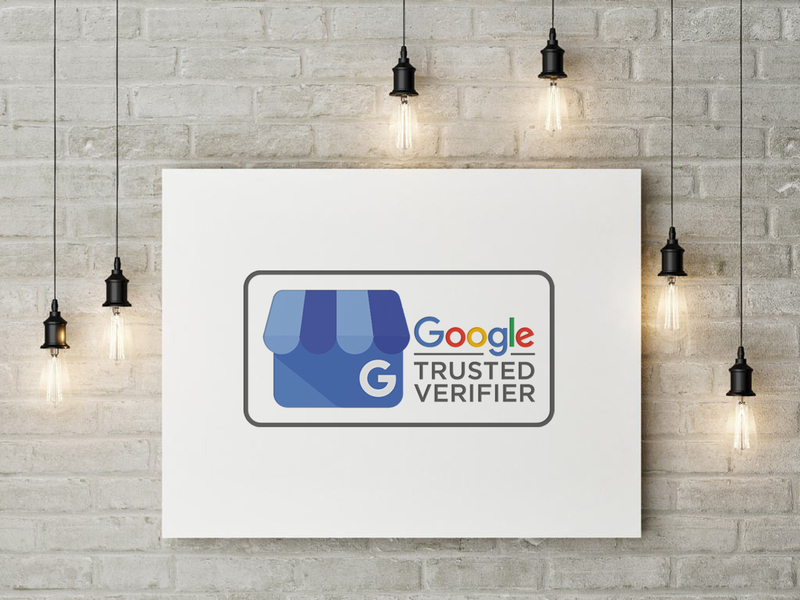 A Google Trusted Verifier is a trusted partner that is able to verify a Google Business Listing, whether this is an unclaimed listing or a newly created listing. Because these listing are being verified instantly there are certain criteria that a trusted verifier has to follow to ensure that this business exists at the stated location. 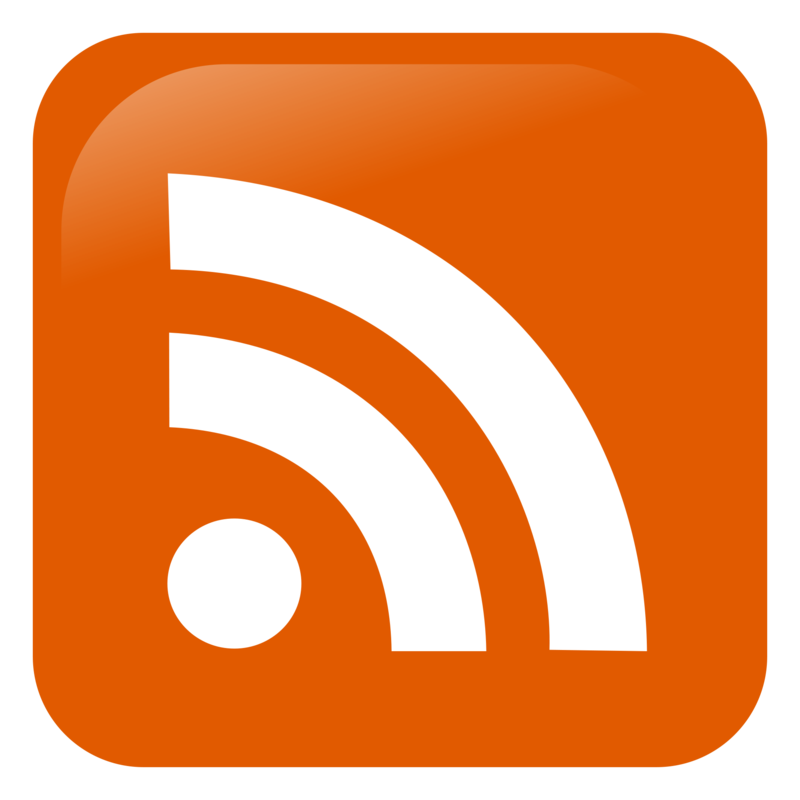 The reason these are required is to verify that the registered business is trading at the specified location. Other than the Trusted Verifier program, there are four ways to verify a business: by postcard, phone (if eligible), or instant verification (if eligible), or bulk verification. Trusted Verifier is one of multiple verification methods for Google My Business. Trusted partners use the Trusted Verifier mobile app to verify local businesses. 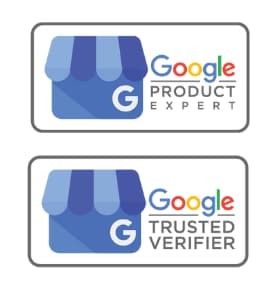 The Trusted Verifier app records verifications made in-person by trusted partners and sends them to Google, along with the verifier’s location at the time of verification. If the verifier’s device isn’t online when it verifies a business, the recorded verification is saved on the device and uploaded when the device gets back online. Once the record reaches Google, the local business is verified, just as it would be if it used any of the other verification methods. If you are a local business to me, give me a call and I will happily pop in to verify your Google My Business listing, we can also chat about how to get the best out of your listing and managing your business page. If you are not local to me, I would need to have the original documents (mentioned above) sent to me, in order to verify the business details before I am able to verify the business. In most cases normal postcard verification will be just as fast as sending the required documents to me.